In the face of the troubling Colony Collapse Disorder plaguing the world's honey bee population, it is comforting to learn that the number of beekeepers in the U.S. is evidently increasing -- up 10 to 15% over the last few years to 100,000 beekeepers, mostly in urban areas. Because of this increase, cities around the country are repealing previous bans on urban beekeeping, and backyard beekeeping in general is garnering more mainstream attention (see this Forbes blog post, this ABC article, and this Nokia promotional video featuring a beekeeper in Hong Kong). 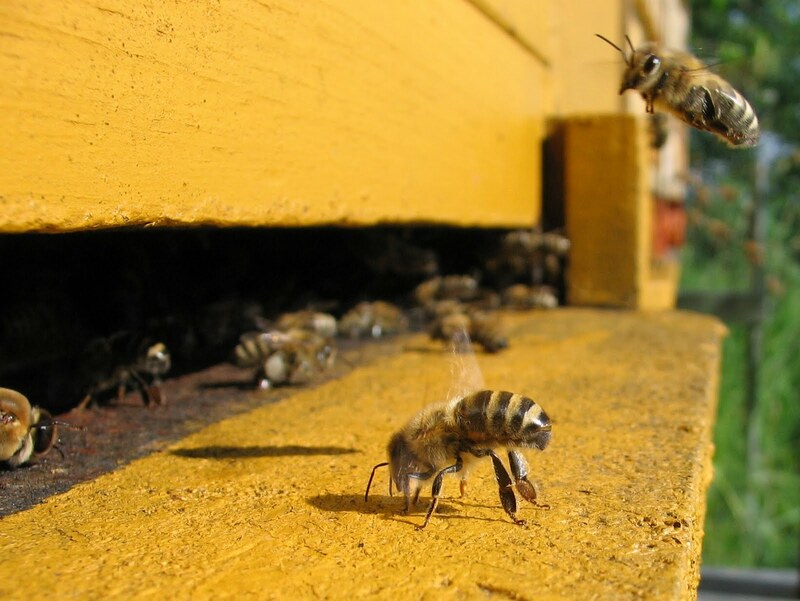 Questions are being raised about the study, such as the proximity of the mobile phones to the hives in the study and whether this is ever replicated in the real world, and if there is a demonstrated link to CCD. Skepticism aside, if mobile phone signals are another piece of the Colony Collapse puzzle, how will this affect the efforts of urban and suburban backyard beekeepers, tending hives in areas saturated with electromagnetic waves? Another astonishing study. If cell phones are really contributing towards CCD, then what could be the possible solution for beekeepers?